The winter is a time for epic tales of light, warmth and victory. Especially in Chicago, where the temperature drops below freezing and drives friends and families inside – storytelling is incredibly important. The tradition of sharing stories is one that is passed down from from Bubbies and Zaydies. From generation to generation, l’dor va dor. The Chanukah story is definitely one of these stories. We’re talking two-thousand years ago. Then, the Jews were being oppressed and murdered in their land by a Hellenist leader, Antiochus. 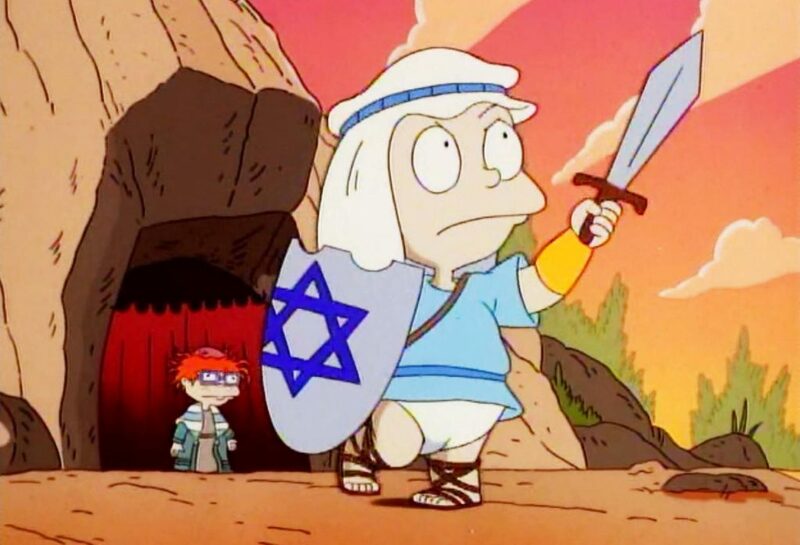 Enter the Maccabees, lead by Judah Maccabee ready to fight for the freedom of the Jews. One problem, they are totally outnumbered. But, plot-twist they defeated their enemies in a battle more historic than any episode of Game of Thrones. The Maccabees returned to Jerusalem and rededicated the Temple after it was trashed worse than AEPi after a rush party. They got to work rededicating the temple but, there was an issue at hand. There was only enough oil to light the symbolic menorah for one night. 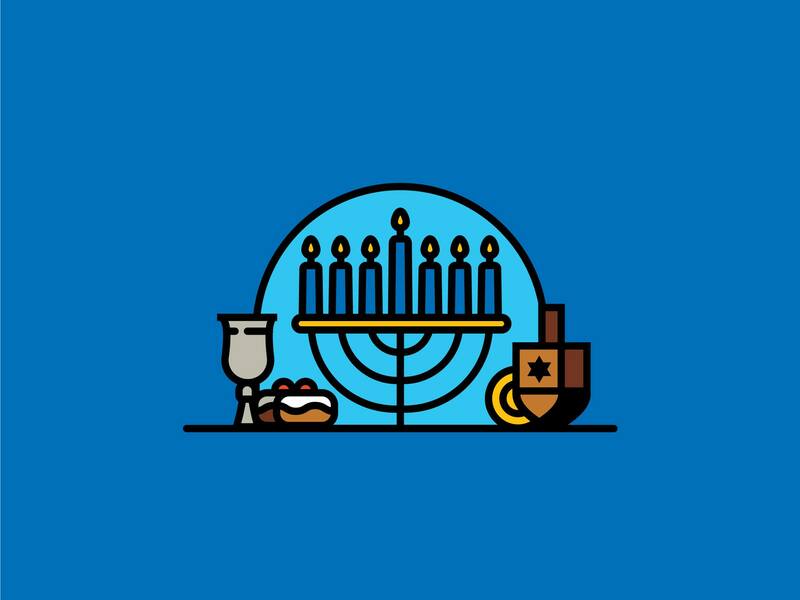 But, the light miraculously lasted eight nights inspiring a holiday and tradition that we still celebrate today, Hanukkah. The Chanukah story happened over 2000 years ago. While there have been modern day miracles – cures for diseases, the founding of the State of Israel, the invention of the iPhone and eventually jSwipe. However, this tale is one that is still in the making. While our last story happened a long time ago in a far away place, this one happened last year in River North. To give the story some context – Chicago is a city that has been overrun by barcrawls – from the Harry Potter Inspired Chi Wizard Tournament, Ultimate Irish St. Patrick’s Day Bar Crawl. 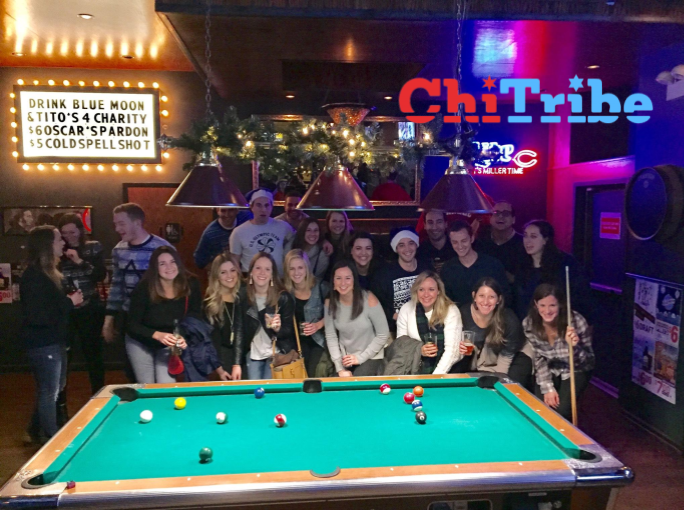 The one that inspired this story is the infamous Lakeview and Wrigleyville bar crawl, the 12 Bars of Christmas – TBOX. Filled with Santa Hats, red and white striped leggings and reindeer headbands, there is definitely something that makes you feel like a Jew on Christmas here. And, that is where our modern day Maccabees come in. They fight to make space for Hanukkah in a Christmas dominated world. A simple group of strangers came into JUF YLD LEADs, maybe to meet a boyfriend or girlfriend, but actually something much more powerful happened. In fall of 2017, with fearless leaders gathered a group of Jewish men and women that would come to be legends in Chicago. They showed up to every meeting, they even signed up for JUF YLD Softball, showing us their strength of their friendship is matched by physical strength and athletic prowess. But none of them could imagine what was about to happen, that they would be come Jewish heroes in Chicago. Rosh Hashanah and Yom Kippur had fallen away, Thanksgiving was over and they were very thankful, but they wondered – how would they celebrate Chanukah in 2017? They were too strong for the common lighting of the chanukiyah, they wanted to get lit. They spun the dreidel but they wanted to spin out of control after shots. Latkes are fine but they wanted to dine on the finest drunk food Chicago has to offer – they had an idea. Hanukkah was less than a week away, and they were just looking to celebrate Hanukkah with each other. With some planning and energy, they threw together a Facebook group, pulled together a few people and the Chicago Maccabees set a date and their minds towards River North. 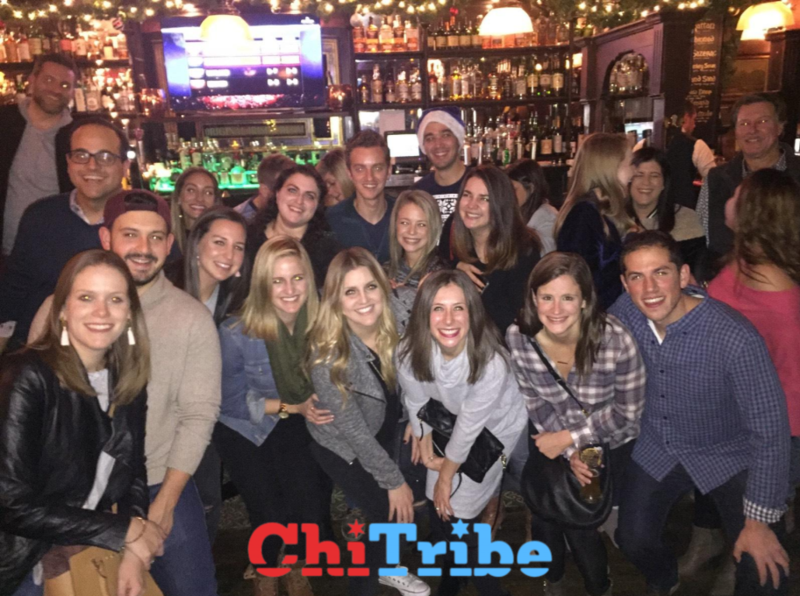 A bar crawl – a Chanukah themed bar crawl to end all other holiday bar crawls in Chicago. Although they were strong willed, it seemed like there may only be enough energy to last one bar. They weren’t sure, would they be able to get their friends out to even one bar in River North in December? They could stay inside and watch Rugrats Chanukah or G-d forbid, Love Actually. 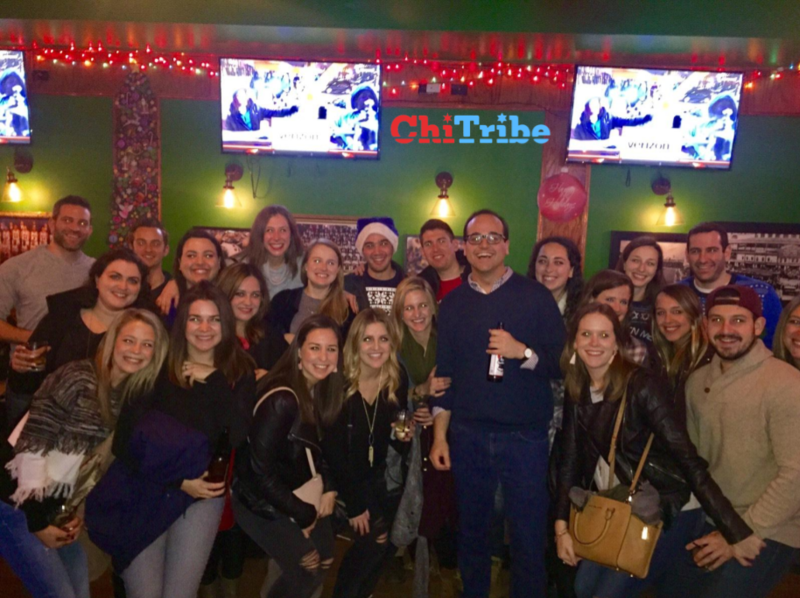 These Chicago Maccabees hoped and prayed and planned and showed up in River North to start their Hanukkah bar crawl. And – yes, you guessed it, people showed up. By the dozens, their friends stepped out of Uber’s and off Divvy’s to show up and pound shots in honor of the miracle of Hanukkah. As the day went on, it became clear that EBOCH was a modern day miracle. 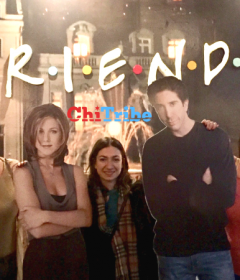 Someone flew to Chicago for the party, there were epic Chanukah sweaters and accessories. It was truly a festival of lights downtown featuring $12 beers. The Maccabees thought that they might just end up at one bar, but they stayed out for EIGHT WHOLE BARS, the Eight Bars of Chanukah – EBOCH. 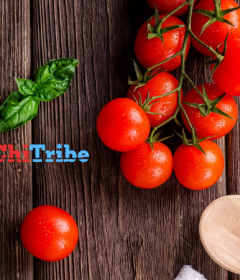 While this tradition started off with a few friends, a scrappy group of Jews in Chicago that met at LEADS and their friendship turned into something more – they are looking to bring EBOCH as a new tradition in Chicago. Bars are being finalized now, and you are invited to get lit with the original group of Maccabees that inspired this incredible tradition and have the chance to tell your grandchildren that – yes, indeed – you were at the second EBOCH. They will NEVER believe you – so take pics.